Division are a highly professional talented live Pop Duo. They offer a wide variety of music ranging from the 50’s right up to date, provide an optional Disco service and an Acoustic Set for Wedding Breakfasts and intimate events. Division Pop Duo features Steve on guitar and Rob on keyboards and guitar. In addition they use the highest quality custom produced backing tracks to deliver a fantastic sound and great performance. 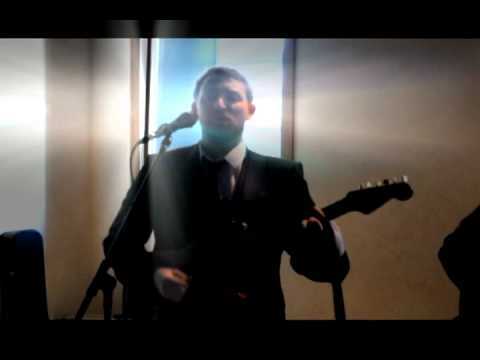 They are the perfect choice Duo for weddings, hotels, sports clubs and corporate events. Both members of this Duo have over a decade of experience playing throughout the world in a variety of different bands. Steve has recorded several solo albums and Rob a former member of The Mighty Wah has shared the stage with Sir Paul Mc Cartney, Steve Harley, Ian Mc Culloch and Ralph McTell. “Would you pass on to the Division Duo how everyone really enjoyed them and their music and made our special Anniversary doo a night we will always remember.